It seems Khloe Kardashian has been dealing with anxiety due to her daughter’s first birthday, although the preparation is not what is stressing Khloe out. Apparently, the stress factor is that her ex will be there as well. The reality star also plans on inviting her daughter True’s father, Tristan Thompson, on this occasion. However, she does not think that she will be able to handle the situation in a mature way when she sees him. All seemed to be going fine in the Khloe Kardashian and Triston Thompson household when the cheating allegations began to surface and created an unmitigable distance between the two. The previous year has gone by so fast. It seems like yesterday when the internet got to know about the birth of Khloe’s daughter. Last year, poor Khloe had to deal with her pregnancy and also the cheating rumors about her baby daddy. The Keeping Up With The Kardashians star chose to let go of Thompson as soon as she got confirmation that he was indeed cheating on her. Naturally, just like any other person living in this day and age would, Khloe took the matter of her anxiety to Twitter and posted a lengthy rant about it. She wrote about how she felt weird for having anxiety with the planning of her daughter’s first birthday. She also talked about the feeling of sadness she felt because her baby is growing up so fast, however, at the same time she also expressed her happiness and gratitude towards God for blessing her with True. Khloe is committed to providing her daughter True with all that she needs to live out a normal childhood. Despite what happened between Khloe and Tristan, she still wants True’s father to be there on her big day. However, the eldest Kardashian is worried that she might lash out on Tristan if and when she sees him. After all, it was only a couple of months ago that Khloe had broken things off with Tristan after news began circulating that he was maintaining an intimate relationship with Jordyn Woods. Despite multiple previous rumors that Tristan was cheating on her, this one hit Khloe pretty badly, mostly because he became intimate with Kylie Jenner’s best friend, someone who Khloe treated like a little sister. Khloe had taken her anger to Twitter and roasted Jordyn, something for which she received a lot of backlashes as well. Later on, in an interview, Jordyn apologized for her mistake while also clarifying the fact that it was Tristan who made the first move on her. According to her, she had immediately left after that and had any intimate contact with him. 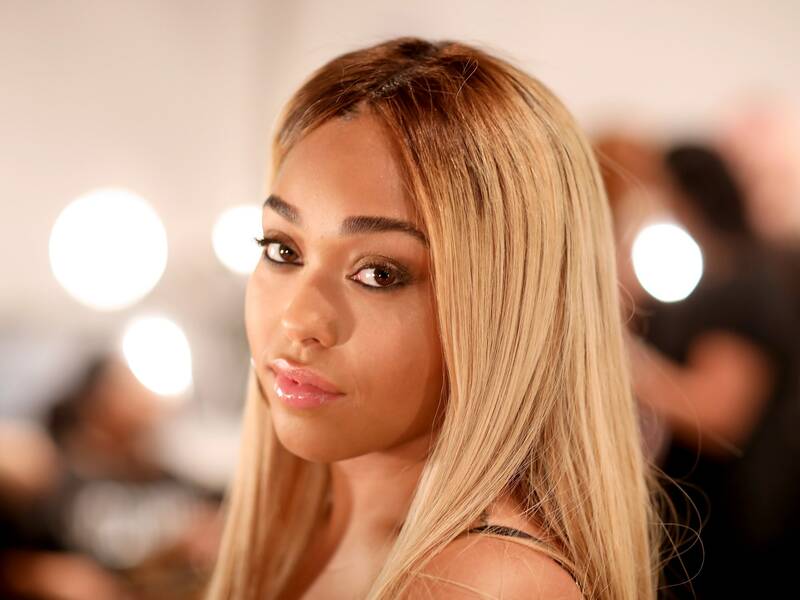 Jordyn Woods has broken her silence and offered her defense as well, accepting part of the blame. According to sources, since Khloe is not someone who holds grudges or plots revenge, she would most likely have Tristan involved in True’s birthday party since she does want her daughter to have a father figure in her life, and a great relationship with both of her parents. No update regarding this birthday party has surfaced as of now. However, Khloe did post a wish on her Instagram account with pictures of True surrounded by pink and white balloons. Through the same Instagram story, we also got to see the beautiful floral decoration of the venue, the many gifts True has received, and also a Piñata.